Welcome to a new Trail Stoke series, Dog Friendly City! First destination: Dog Friendly Silverton, Colorado. I’m relatively new to the traveling with dog world so I’ve had to make several adjustments in my travel routine. I often travel alone and my daily on the road routine typically goes something like this: sunrise adventure run followed by coffee shop reading or work, another adventure in the afternoon, and then dinner at camp. Sadly dogs are not human and are not allowed the same privileges as such so I have had to find new ways to spend my afternoons on the road. Luckily I’ve seemed to be able to find a dog friendly hangout in every town I visit whether it be a town park, dog friendly coffee shop, or brewpub with a dog friendly patio. And that is the purpose of these posts, to share my dog friendly discoveries with you. Located smack dab in the middle of the San Juan Mountains, Silverton is my most favorite mountain town in all of Colorado. 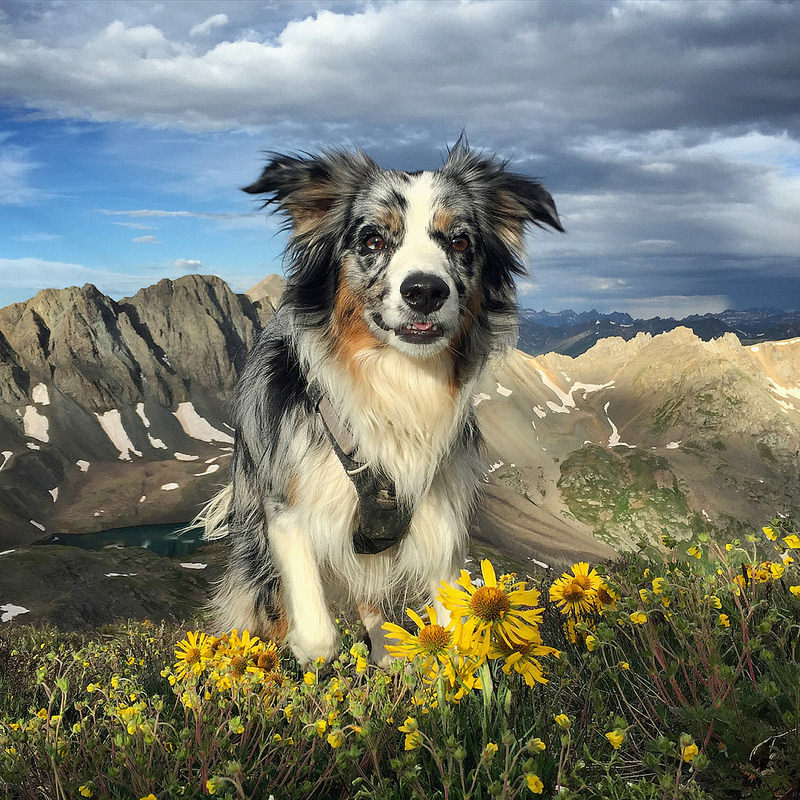 With plenty of dog friendly lodging options, a dog friendly brewery and cafe, and nearly endless trails to explore, Silverton, Colorado is a perfect destination for visitors traveling with dogs. The Avalanche Cafe and Brewing Company in downtown Silverton is the town dog hangout. Avalanche has plenty of vegetarian eats, craft brews, pizza, and hot drinks. Dogs are allowed on the shaded front patio and there are always plenty of dogs lulling about. 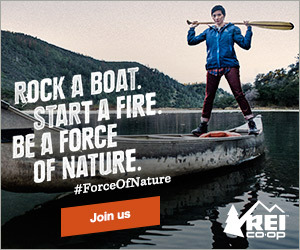 No WIFI though. Cafe Mobius has a bench out front making it slightly dog friendly. The cafe has hot drinks, breakfast burritos, pastries, and free wifi. You can easily tie your dog up out front and keep an eye on him while waiting for your coffee. BringFido is a great resource for finding dog friendly hotels and lodging options in destinations all over the US. In Silverton, the Canyon View Motel advertises pets of any size with no extra pet fees. The Wyman Hotel and Inn luxury B&B has a few rooms that allow pets although you will have to pay extra. 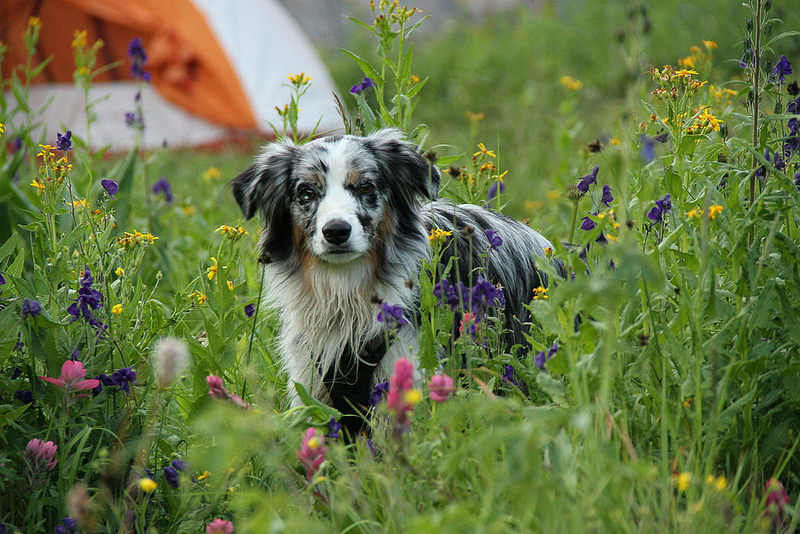 Dogs are always allowed in the tent (although reluctantly at times when they are caked in mud and red dirt) and the Silverton area has many camping options. Nearly all the land surrounding Silverton is Forest Service Land with plenty of FREE camping at large and a few designated pay camping sites. Plenty of fantastic camp spots line South Mineral Creek, about 3 miles west of Silverton on Forest Road 585. You can also find many camp areas heading northeast out of town along the Alpine Loop. Dogs have free reign in Silverton. I don’t know of any trails that outlaw dogs and trail signs actually allow dogs to be off leash if they are under voice control. 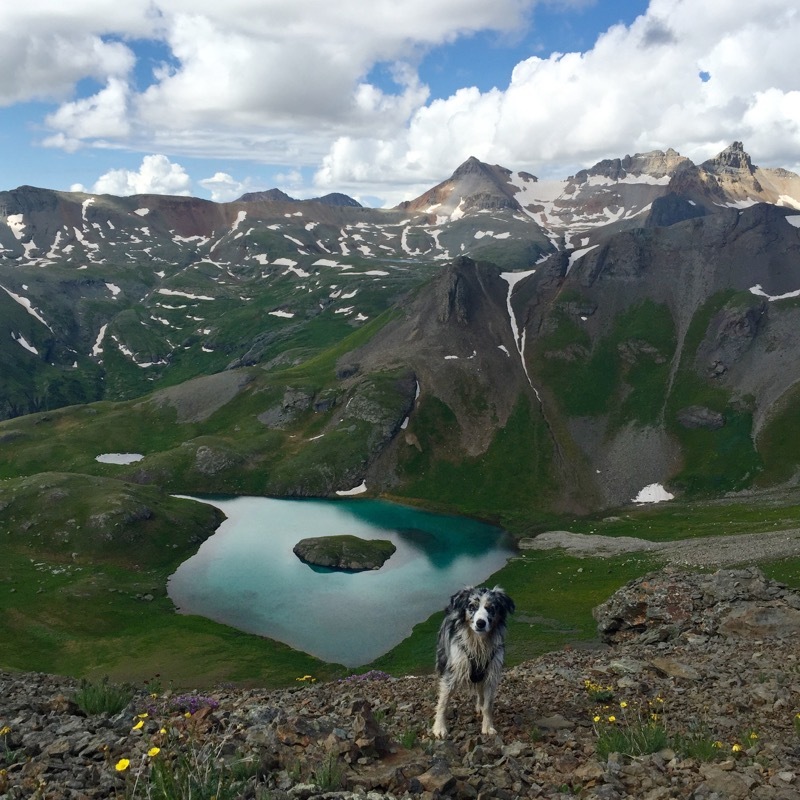 Most Silverton trails follow streams and pass by lakes so there are plenty of water stops for your pup. Dogs can get altitude sickness too so be sure your dogs gets enough water and read up on altitude sickness in dogs before you head out. If you only have time for one hike, definitely head up to Ice Lakes Basin. These unbelievably bright blue lakes will blow your mind! Visit in July and be rewarded with fields of columbines, lupines, paintbrush, and more. Handies Peak makes a great first 14er for your dog. 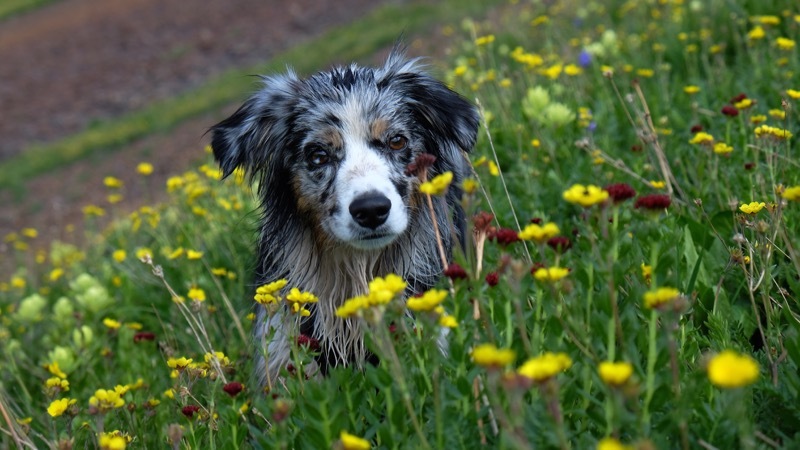 Where’s your favorite place to take your dog in Silverton?